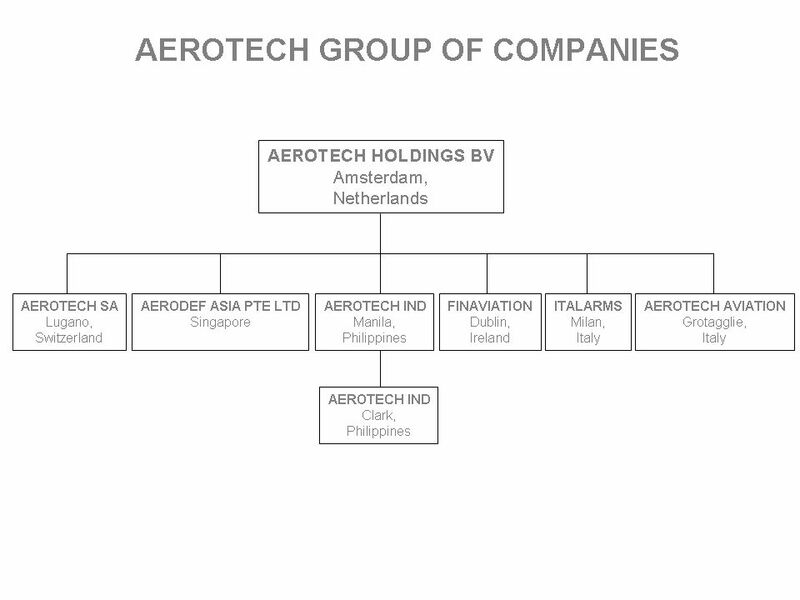 AERODEF ASIA PTE LTD, member of Aerotech Holding B.V., Holland was incorporated in Singapore on 15th March 1997, for the main purpose of supplying aviation spares and maintenance support throughout the world. We are a Singaporean Company specializing in the supply of materials, equipment and services to various Air Forces, Army and Navy around the world. sister Company, Aerotech Industries Philippines, Inc., we have an aircraft maintenance and service center in Clarkfield, Philippines, capable and authorized to perform mandatory and major structural inspection of the S-211 a/c, maintain, operate and lease the SF-260 a/c, and inspect, repair and service the MK 10 Martin Baker ejection seats. © 2005 Aerodef Asia Pte Ltd.